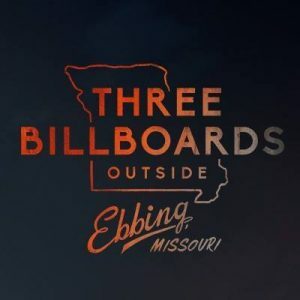 Filmed in Jackson and Buncombe counties among other locations in western North Carolina, the first official foul mouthed red band trailer for the all star drama Three Billboards Outside Ebbing, Missouri has arrived online. 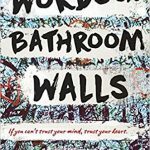 The film tells the story of a mother, played by Frances McDormand (Fargo), whose daughter was murdered, after which she goes to war with the police, thinking that they are not interested in pursuing justice. Infuriated because the sheriffs in her hometown are more interested in persecuting black people than finding the killer, she then pays for three local billboards to criticize the law enforcement officials. Peter Dinklage (Game of Thrones) plays as a local man who has a crush on McDormand’s character. The cast also includes Lucas Hedges as McDormand’s son and John Hawkes as her ex-husband, in addition to Abbie Cornish (Sucker Punch), Caleb Landry Jones (X-Men: First Class), and Woody Harrelson and Sam Rockwell, who play a sheriff and his protege respectively. The film is reportedly a response to the violent clashes in Baltimore and Ferguson. 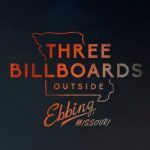 Three Billboards Outside Ebbing, Missouri has no official release date yet. Check out the official red band (age restricted) trailer below!